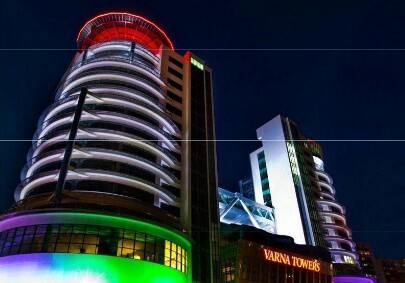 Description	 Varna Towers is a mix use project in the city of Varna, Bulgaria, and has a distinguishable design with two 70 m towers. 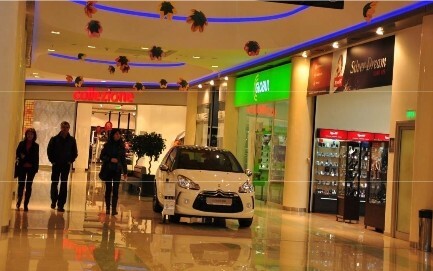 The Shopping center was opened on 25 November 2010.
spa and fitness center), restaurants (including a panoramic revolving restaurant on the top of) fthe Eastern tower, overlooking the city) and cafes. 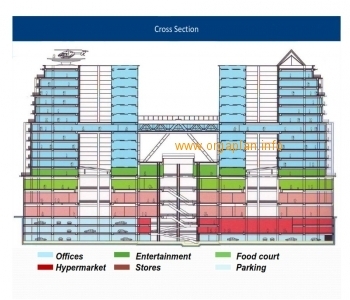 Class A offices with GLA of 18 000 m2 office area plus 3 000 m2 leasable parking area. Parking spaces for 800 cars. 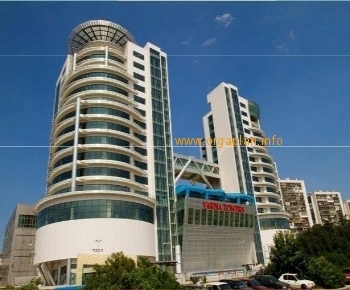 Excellent location – situated at the major crossroad in Varna, the project is within 10 min. on the top of the Eastern tower. multinational companies. E.ON Bulgaria signed contract for 75% of the office areas. 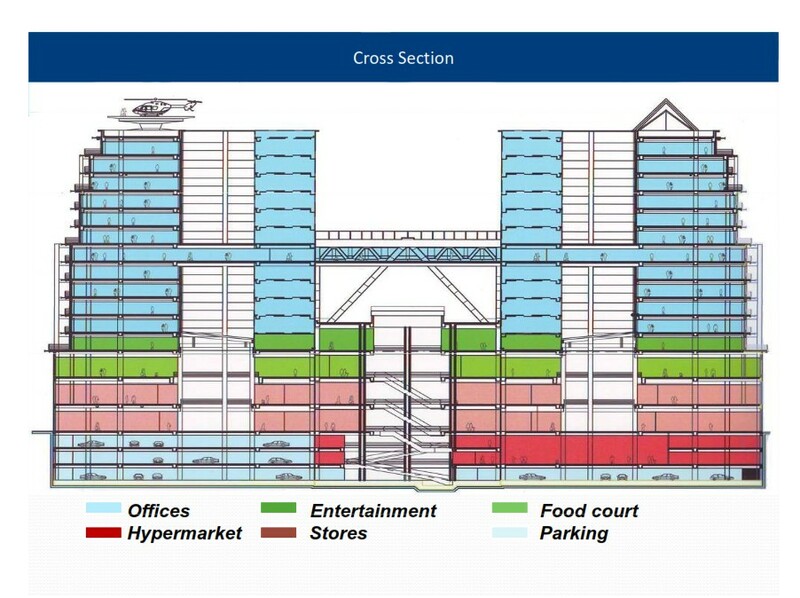 consultants for the Project’s retail and office areas. 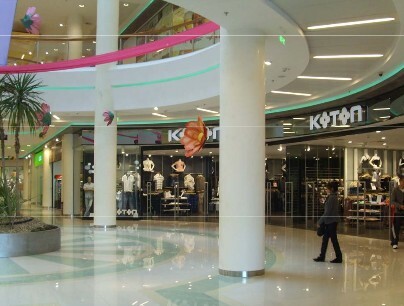 Center Varna Ltd. The Investors are owners of equal shares stacks in Varna Towers LTD.